Illinois requires divorcing parents with unresolved custody issues to attend mediation prior to litigating custody and visitation. Many individuals who are dealing with a divorce also make the decision to use mediation to resolve the issues regarding alimony, child support, visitation and division of property. For those who wish to avoid the high costs of divorce litigation and airing their private business in open court, hiring a Joliet divorce mediator could be the best solution. When using mediation to resolve the vital matters involved in the divorce process, you avoid the bitter consequences and costs involved with a contested divorce. All of the individual matters that must be resolved are done prior to going to court, and the agreement is submitted, causing a fast resolution in the court aspect of the divorce. In divorce mediation, a neutral divorce mediator is selected by the separating or divorcing parties to assist them in the process of determining the vital matters that must be solved in any divorce. The parties choosing this option agree prior to the mediation to attempt to solve these matters in a collaborative fashion. This is considered to be a very civilized and less stressful solution for marriage dissolution or separation, and is appreciated by judges that are already overburdened with divorce cases. It has been determined that divorces that are resolved though the mediation process often are less acrimonious and that the parties involved are much more likely to be satisfied with the results of the process than those who choose to fight it out in court. When a bitter divorce is fought in front of a judge, it is difficult for all aspects of the situation of the two parties to be fully understood, and often the individuals end up going back to court later to amend or change the court decisions. The likelihood of this occurring in the collaborative process is much lower, as both individuals are working together to solve the crucial items and have agreed on the solution by the end of the process. 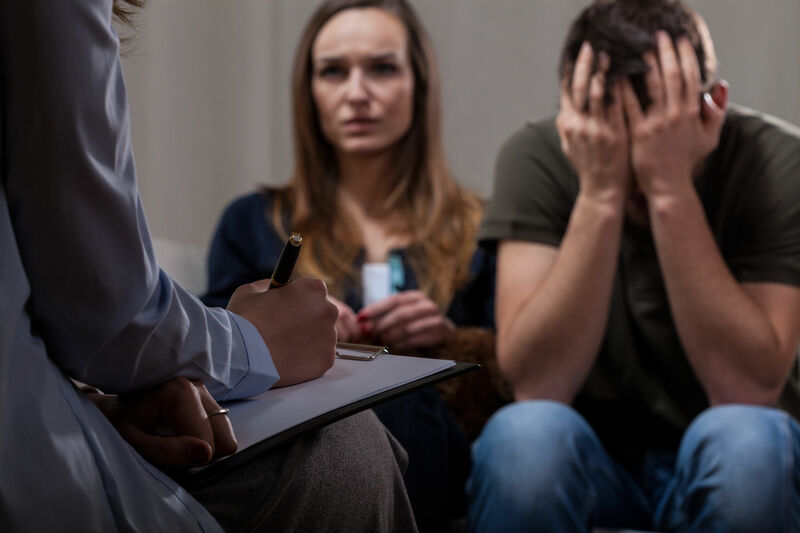 At DeVriendt & Associates, we have experienced divorce mediators that have exceptional success in assisting individuals to resolve all the issues so important to the parties involved. If you’d like to discuss your situation please contact DeVriendt & Associates to schedule a mediation session. We can be reached by phone at 815-723-8300.